Hands up all those who have clothes in the back of a wardrobe you haven’t worn for over 6 months. What about old books, or un-watched DVDs gathering dust on your shelf? Have the kids grown out of their old toys and they’re just clogging up space around the house? Like many people, a few times a year you have a good clear out and will do one of two things with your old and unused stuff; either give your stuff to charity or sell it on eBay. 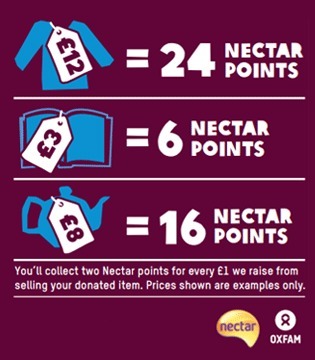 Many people aren’t aware that by linking your eBay account to Nectar you can collect points on what you buy, but you can also collect Nectar points when you donate to charity! Oxfam run a scheme called Tag Your Bag. First up, you need to make sure you register for Tag Your Bag. In doing so, you will be rewarded with 100 free Nectar points. 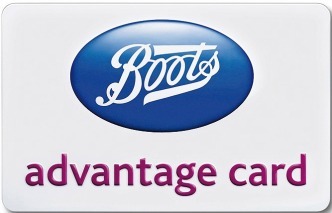 You can either choose to register online or in one of their charity shops. Easy – free points for doing nothing! However you can continue to earn even more. How much can I earn with Tag Your Bag? When your old stuff gets put into the Oxfam shop and sells, you then go on to earn 2 points for every £1 they sell for. So they sell your old Christmas jumper for £12 and you’ll get 24 points. Perhaps you have some old LPs in the loft and they sell for £2 each then you’ll get 4 points for each one. 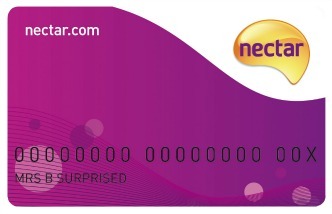 After your items sell, any Nectar points you earn will be shown in your account within 28 days. As well as Oxfam making money from your donations to help fight poverty, you can do more. Remember to sign up for Gift Aid and your clutter will be worth 25% more when it sells. You need to be a UK taxpayer to sign up for Gift Aid. Until 19 October 2016, you can collect 5x points when you donate to Oxfam via Tag Your Bag. 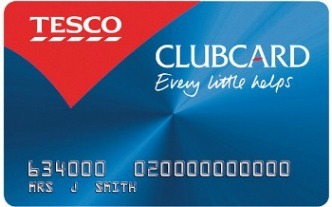 That’s 10 points for every £1 your items sell for. Time for a clear out me thinks! 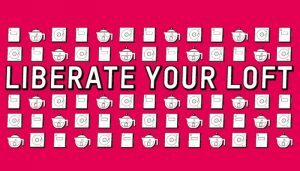 You are able to donate a wide variety of your unused stuff. Although you are sent a fair few tags to attach to your bags when you drop them off at the shop, you’ll soon run out. You will already need to be signed up if you’re printing your own. If your stuff doesn’t sell? You will only collect Nectar points if your stuff sells on. They will do as much as possible to sell your old things and none of it will go to a landfill. Clothes will end up in a textile wholesaler or recycling trader, who will recycle them into mattress filling or carpet underlay.